In order to offer the EXTREMELY LOW prices seen on this website we are very small staffed and work off of appointments. 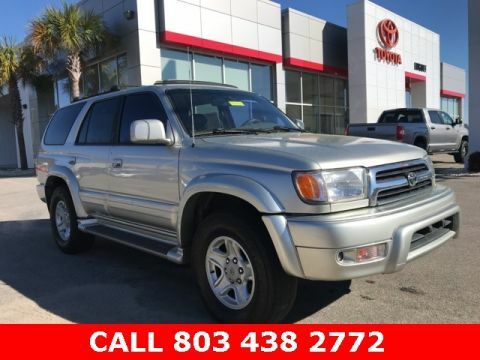 Please call or text (803) 900-0752 to schedule showing of a vehicle with an excellent sales consultant. Price indicated assumes eligibility and includes $589 closing fee - Price does not include dealer installed options, plus tax, tag, and title. Recent Arrival!